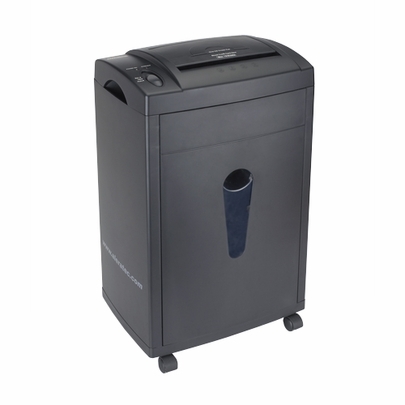 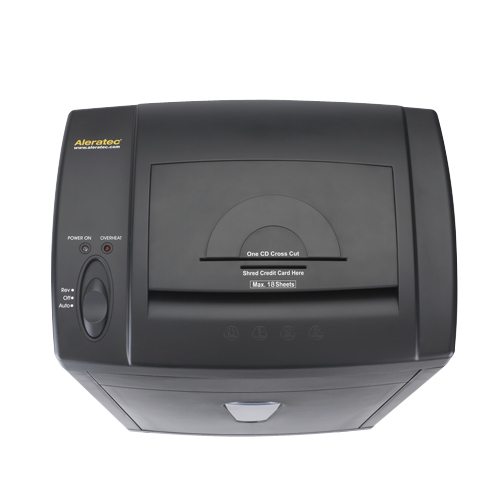 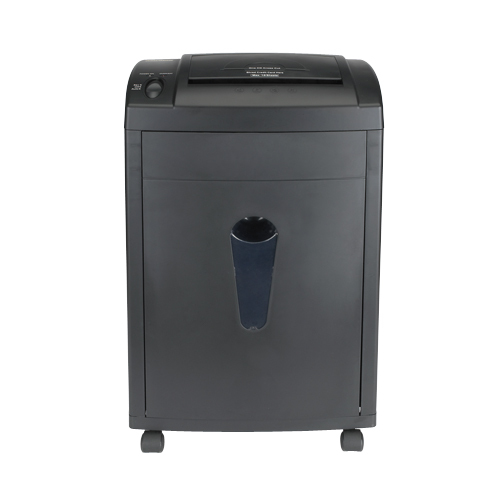 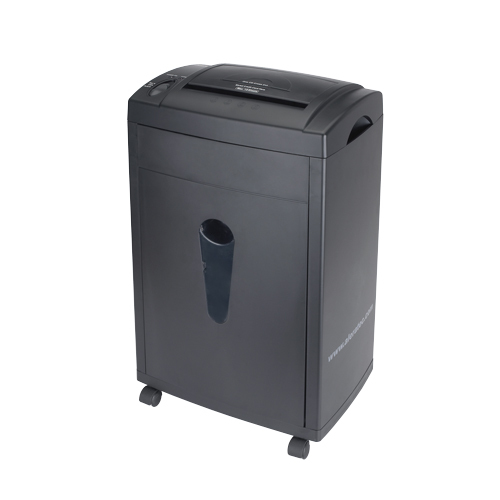 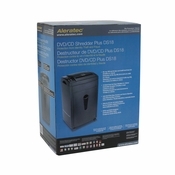 The DVD/CD Shredder Plus DS18 is the ideal solution for your government organization, business or home office. 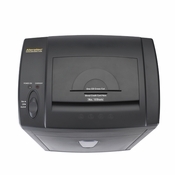 Avoid identity theft and the loss of confidential information with this tool. You can shred bills, financial data, business proposals, research, development plans and any other confidential material that stored on CDs, DVDs, Blu-ray discs, credit cards, or paper. 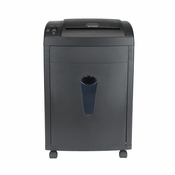 Its capacity consists of up to eighteen letter size sheets of 20 lb. bond paper at a time. 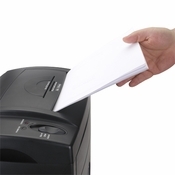 And it will automatically remove any basic or minor paper jams. So keep you and your business safe from harmful thefts with the DVD/CD Shredder Plus DS18.